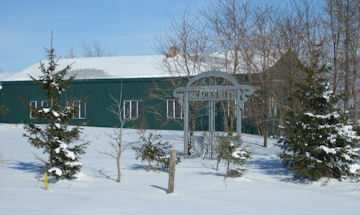 The Forge is located about seven kilometers southeast of Goderich on Highway 8. We are located on the north side of the highway at the junction of Why's Line. Google Maps will give you the location.